A quick look at the clients to whom we’ve supplied air compressors over the past couple of months reveals just how versatile compressed air is. We spend a lot of time talking about the benefits of compressed air to all sorts of clients from all sorts of business backgrounds. We know how versatile compressed air systems can be, but it’s only when you analyse where your clients come from that you realise just how versatile. We took a snapshot of the customers we supplied with air compressors, receivers and separators over the summer, and the results were something of an eye-opener. As you might expect, manufacturing and industrial processes make up the lion’s share of our market, but within that market there’s a huge diversity of businesses. 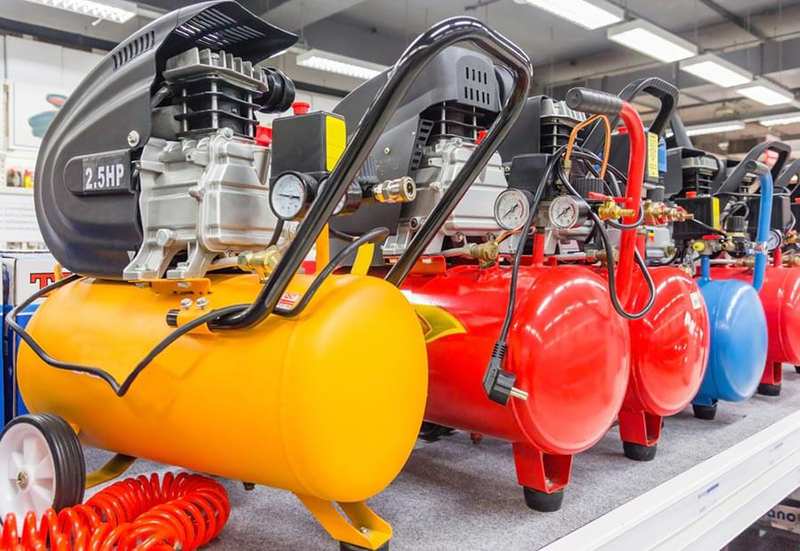 Over summer, our air compressor equipment went to companies as diverse as tool manufacturers, industrial engineers, steel fabricators and CNC equipment manufacturers. There’s a huge variety in the scale of the processes too, and in the air power required to accomplish them. For every modest air compressor required to power the manufacture of workwear or process special steels, there’s a far larger air compressor being put to work in the aggregates sector. At the more unusual end of the manufacturing spectrum, some of our compressed air equipment is now busy manufacturing silverware. Some of it is even helping to make figure skating blades. It hasn’t been all air compressors. As an example, we’ve sent a desiccant dyer to a crankshaft manufacturer, an oil/water separator to a steel fabricator, a fridge dryer to a refractory manufacturer (that makes high temperature materials for kilns and reactors) and a vacuum pump to a building products manufacturer. We’ve already mentioned the aggregates supplier, but there are plenty of other applications for our air compressor equipment beyond manufacturing. Over summer, we’ve supplied bus stations, universities and printers too, to name but a few. We’d love to supply your air power too. So if you’re part of any of the industries listed above, or you work in something else entirely but want help in creating the right compressed air system for you, call us now on 0114 243 2347, or contact us.